Summer has just got better with this great go to board! A great board for those mushy summer days and also perfect for surfing those off shore groomed point breaks. The Stomper is a full brushed carbon wrap with a bamboo deck, which offers optimum performance and strength. Super lightweight and the ability to be ridden as a thruster or quad makes this also versatile. The go to summer funboard that will keep you getting loads of waves. This board can easily adapt to handle thigh-high waves to double header rides. 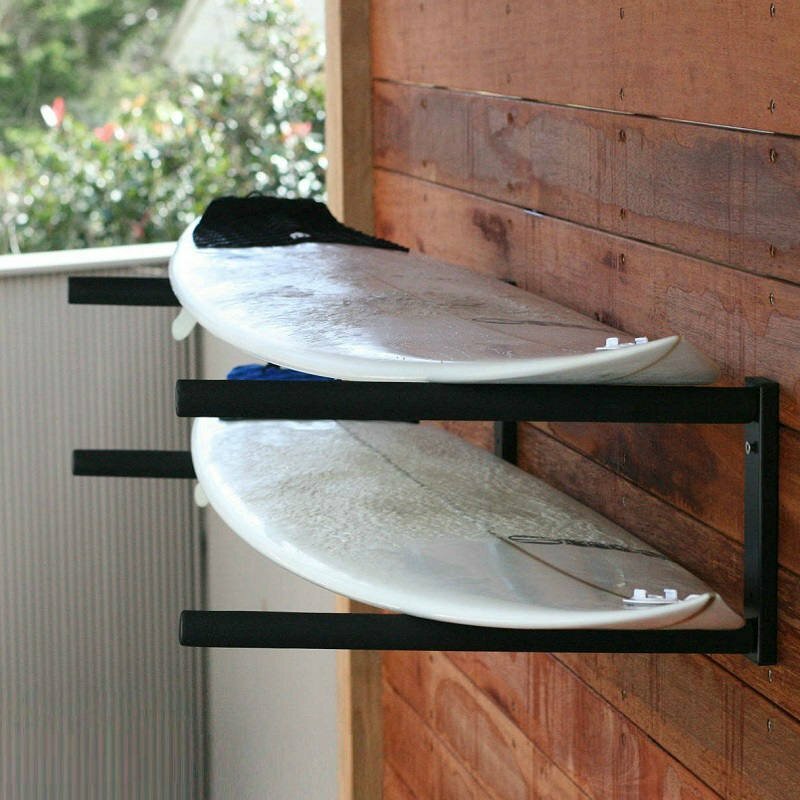 Built with a wide volume under chest and designed with a tapered rail for easy paddling. A board that can handle clean head high waves to double head risers, its a board that can stick the turns and offers speed through those flat mid sections. The Stomper is for an intermediate to advanced rider who is looking for a durable, compact board with versatile fin options.